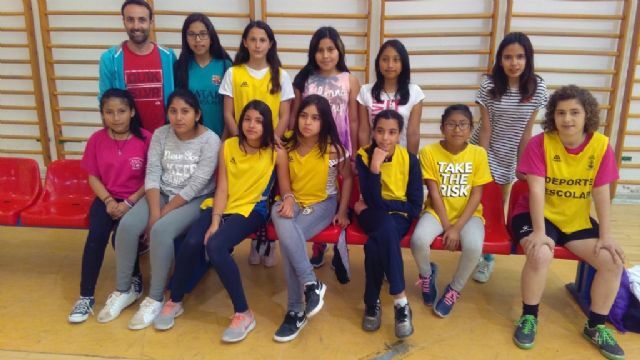 The Municipal Sports Pavilion "Manolo Ibáñez" hosted on Friday April 6 the delivery of trophies of the Local Stage of School Sports Basketball, organized by the Department of Sports, which put an end to this sport. 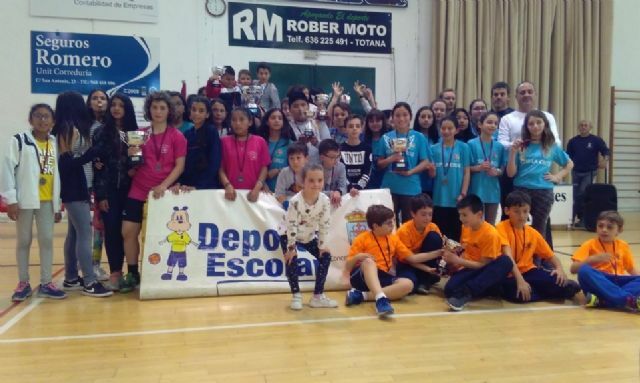 The finals of each of the categories were held earlier this day. 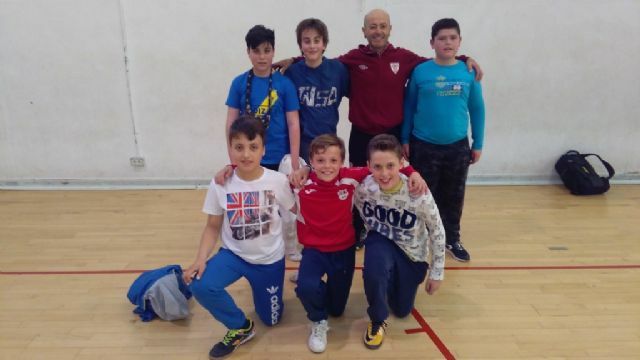 while the "Reina Sofía" School ranked third. 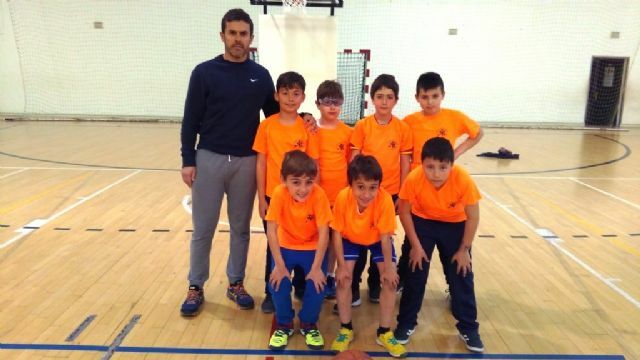 In the modality of Alevín Basketball, the champion team was the "Tierno Galván" School, which prevailed in the final at the "San José" School, which occupied the second place, and the "Comarcal Deitania" and "Santa Eulalia" schools finished in the third place. 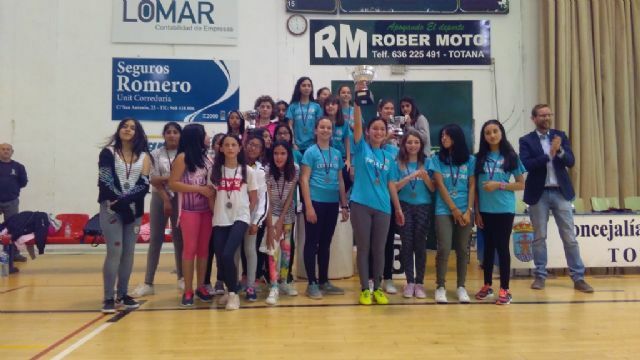 Finally, in the form of Basketball young female, the first classified was the school "The Cross", which won in the final also the school "San Jose", which finished in second place, and the "Santa Eulalia" in the third position. 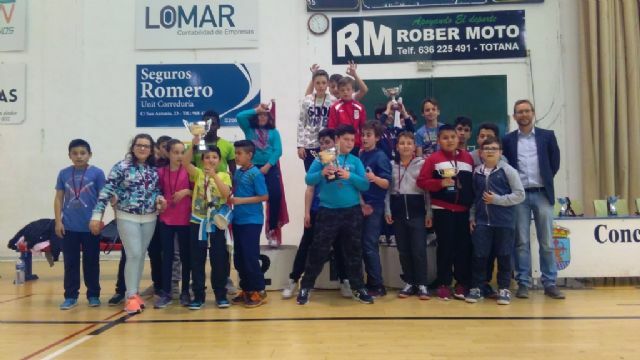 The competition was closed with the delivery of trophies and medals to the first three teams classified in each of the categories, by the Town Planning Councilor of Totana, Carlos Ballester Méndez. 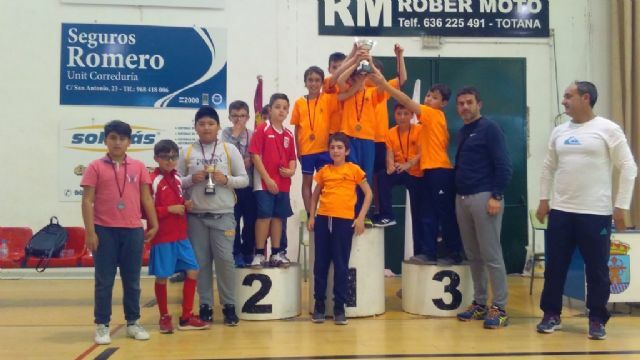 In addition, the championship teams of each category will also have the possibility of participating in the Regional Phase of School Sports organized by the General Directorate of Sports of the Region of Murcia, which will take place on Saturday, April 21 in Murcia, with the celebration of the quarter-final phase.